Fern has a green thumb for healing herbs and flowers, but longs for love to bloom in her life. 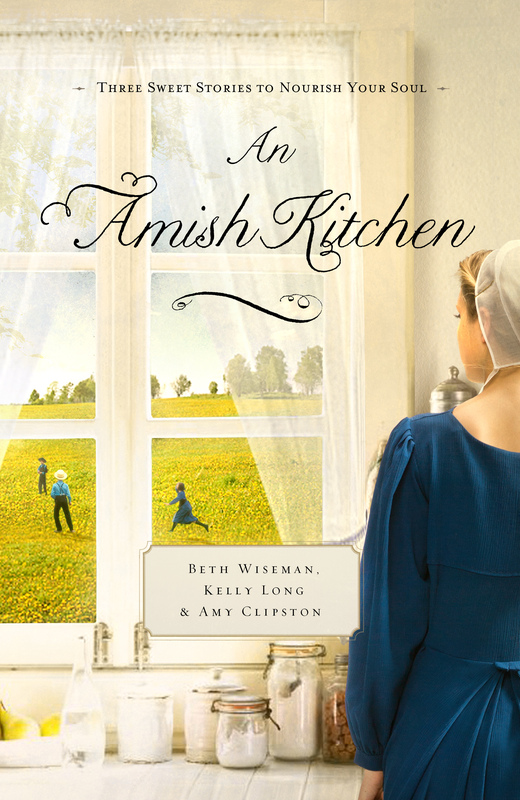 The next-door neighbor's oldest son Abram comes running into Fern's kitchen seeking help for his little sister. The crisis soon leads to a promise of romance—until an incident threatens to end their growing attraction. Nearby, Hannah runs her parents' bed and breakfast, Paradise Inn—but her life feels nothing like Paradise. She longs for a man of integrity to enter her life, but never expected him to knock on the front door looking for a room. Will she be able trust Stephen with her future once she discovers his mysterious past? I was thrilled to be a part of this fun anthology! I enjoyed contributing to a book alongside my friends Beth Wiseman and Kelly Long.